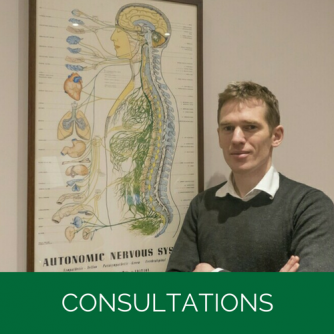 One particular way that I may be able to help your business, society, social club or sports team or club is through visiting your premises at a convenient time for me to offer complementary chiropractic screens to your members or employees. This is a voluntary 10 minute consultation where I can ascertain whether I think chiropractic might help them. 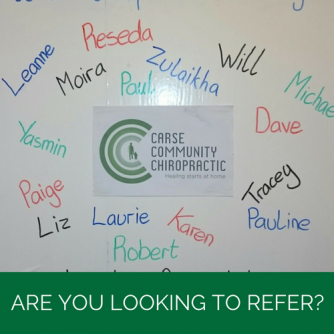 It will involve me coming to your premises and letting me know if you have any problems, how you would like chiropractic to help you and how any problems affect you and then I will undertake a brief assessment to see if I think Chiropractic could help you. 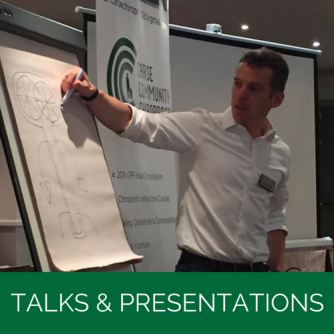 The next stage would then be to book in for a consultation to be conducted at our practice. …among themselves or their staff ask if they had considered using this kind of service in order to reduce these incidences and thus boost the performance and wellbeing of their workforce and workplace. For more information, please call on or fill in the form below.